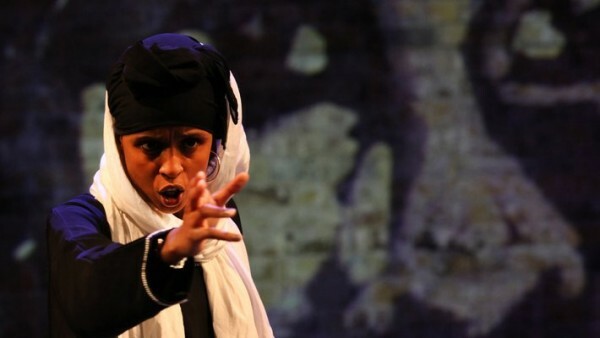 Yusra Warsama in The Crows Plucked Your Sinews at Contact, Manchester. Photo: Contact. This show was performed at Contact, Manchester. For more details on their future events click here.